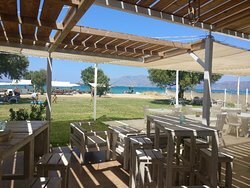 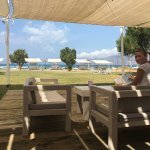 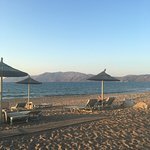 Best place to stay in CreteSublime Lounge Beach Bar... us discover a fantastic beach near Chania (Stefanou beach) Efhcaristo !!!! 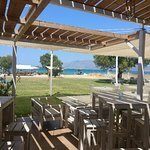 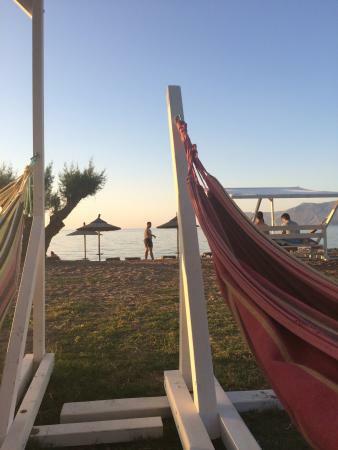 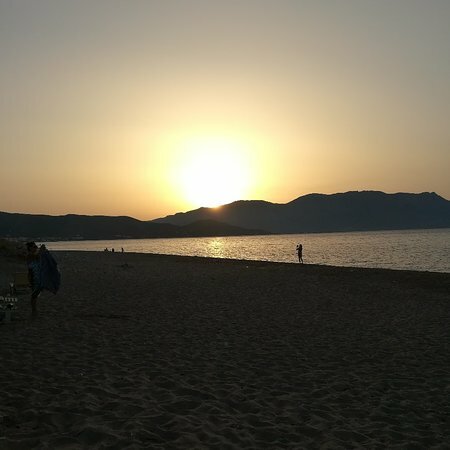 Naya Beach Bar is located in Livadia Beach near Kalleriana village next to the town of Kissamos. 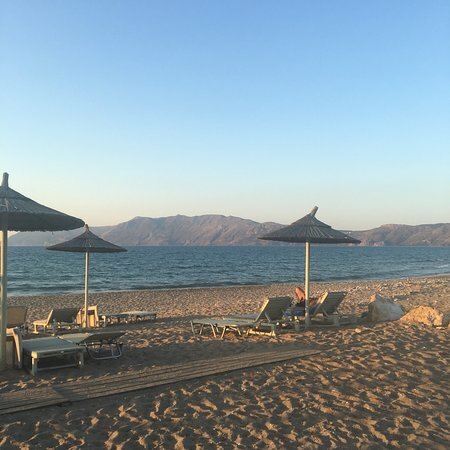 The peaceful and friendly atmosphere combined with the beautiful, sandy beach nearby guarantees an unforgettable summer experience. 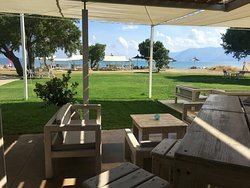 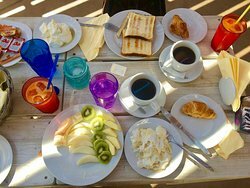 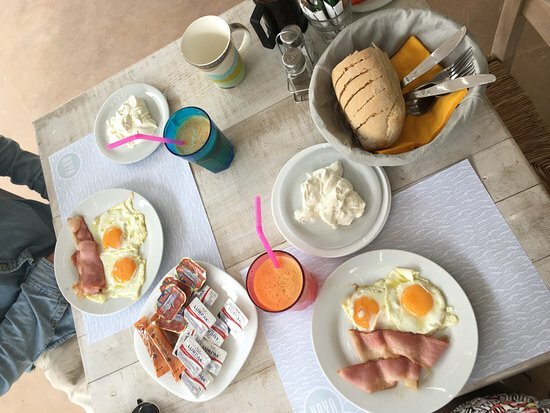 Come early in the morning to enjoy your coffee or snack, continue at noon with our tastefull dishes from our rich menu and finish your day with a refreshing cocktail, all with the accompaniment of soft music. 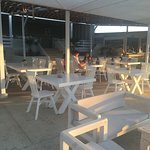 Get quick answers from Naya Beach Bar-Restaurant staff and past visitors.